Focus group studies at Leede Research allow for interaction and are a very effective way to develop and/or confirm product direction with potential end users. 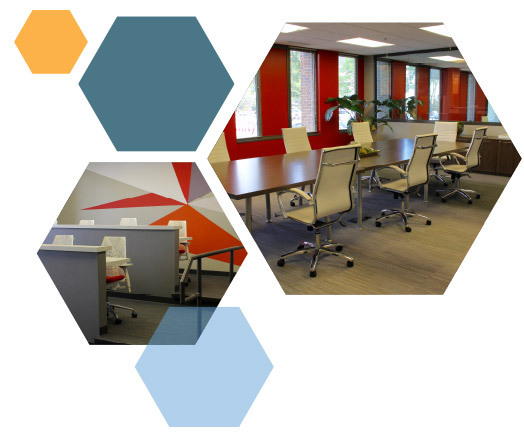 Our state-of-the-art focus group labs were designed from the ground up specifically for this purpose and offer unparalleled client amenities. Our moderators develop rapport with respondents in order to uncover their attitudes and desires. Online focus groups are helpful for geographically dispersed (online) or when more detailed information and interaction is required. Individual in-person interviews provide an unparalleled opportunity to gather detailed information and deep insights. For business-to-business (B2B) and health care practitioner (HCP) respondents, both parties are able to devote their full attention to the questions and answers and develop a rapport. Our flexible research spaces are equally suitable for consumer interactions as well as executive and physician interviews. Our moderators have the training and experience to establish a successful relationship with each respondent. Our final reports present complex findings in simple stories that aid clients to take action. A one-of-a-kind research space designed for product usage, packaging, sensory and innovation work. Our spacious "Rock" Focus Group room allows for flexible staging and enables customization to any retail environment (grocery, pharmacy, mass or convenience). We provide transcripts and note taking services. We will work with all audio formats, including CDs, DVDs, digital audio files and USB drives.